The rules are simple. 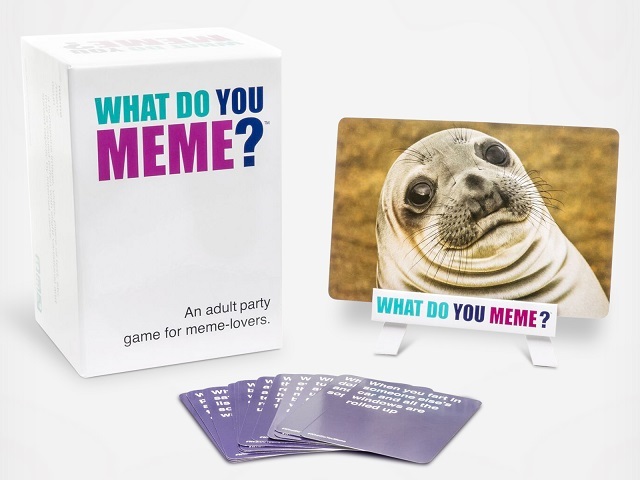 Compete to create the funniest meme by pairing Caption Cards with the Photo Card in play. A rotating judge picks the best combination each round. Play until you're hungry, at which point stop playing and order a pizza.